Apparently, every September 15 the world celebrates International Day of Democracy. This is the first year I’ve mentioned it on this blog that makes a big deal over certain days like World Tourism Day, International Women’s Day, and International Noise Awareness Day to name three. Actually, I wasn’t aware there was a day celebrating democracy. But I guess things aren’t going so hot in the world politically these days, so time to put democracy in the spotlight. 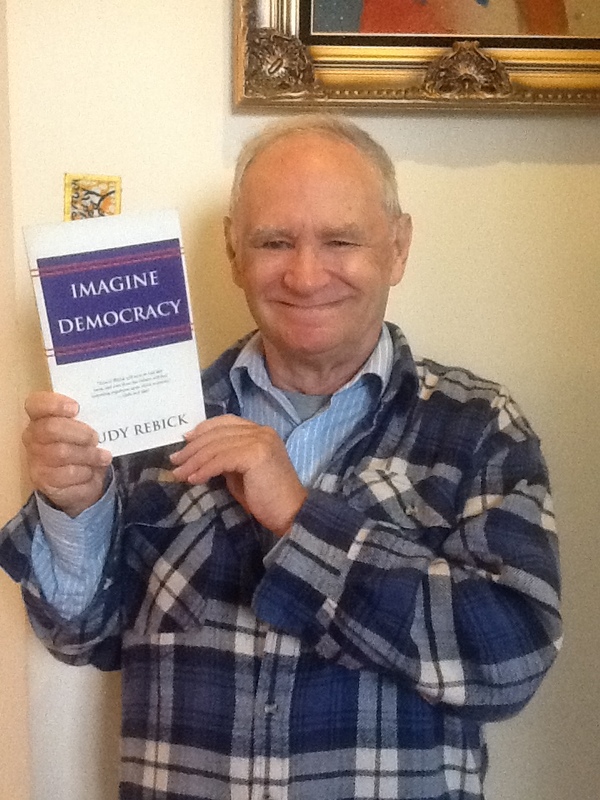 Here, I am with another book, Imagine Democracy by Judy Rebick. Imagine! 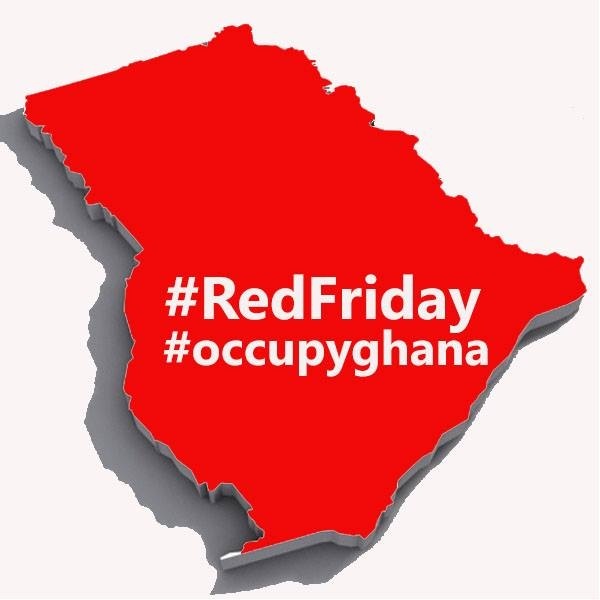 It’s about Canada which, believe it or not my Ghanaian friends, has governance issues, big time governance issues in fact…Not too up to date on Canada, but recently in Ghana, where I have lived for the past fifteen years, there has been a real awakening of activism by a small segment of the society through social media. 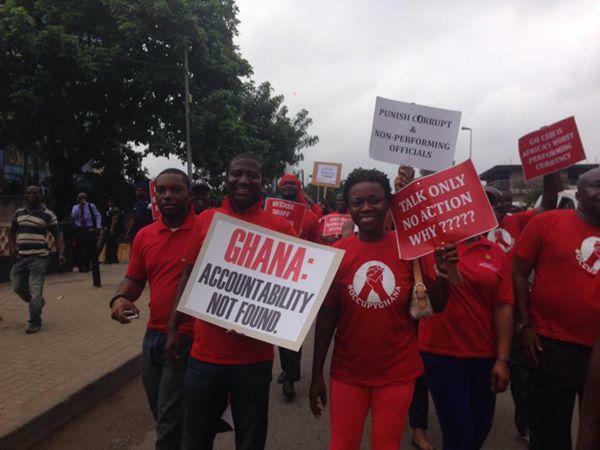 At the root of the protest though is the ‘winner-take-all’ nature of Ghanaian politics. It has always seemed that political party in power abuses that power. And yet, Ghana is celebrated in the international community as a rare example of an African country following democratic principles. Heralded is the fact that there have been many peaceful elections and there has even been a peaceful transition of power between the two main opposing political parties. Anyways, HAPPY INTERNATIONAL DAY OF DEMOCRACY.